Amie is a yoga and meditation teacher who has been serving the Madison, WI area for over a decade. She is a 500hr level teacher with a dedicated practice and passion for yoga since 2000. She received her first teaching certifications in 2003 and 2004 through the Integral Yoga Institute, and in 2007 began studies with her teacher, Yogarupa Rod Stryker. She received her Parayoga certification in 2014. Her creative classes emphasize building physical strength and stability, cultivating mindful attention on the breath, and exploring inner stillness for enhanced well being. 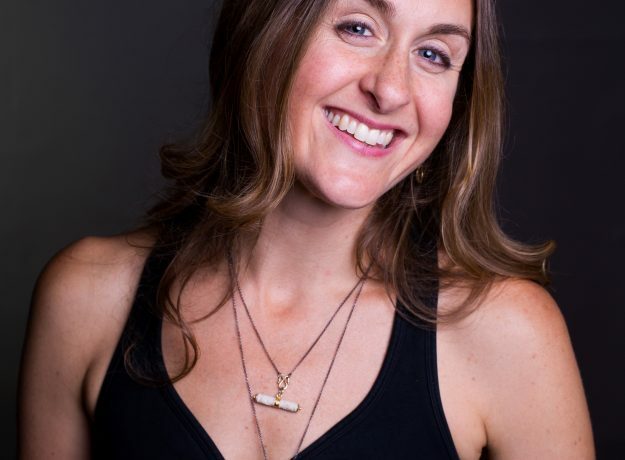 Amie teaches individual and group classes, retreats, and extended courses.